The beauty of living in Mont Kiara area is the accessibility to stuff that you need. Apart from having some International Schools nearby, there are also commercial places like the newly opened 1 Mont Kiara (opened 2011), as well as the old Plaza Mont Kiara. 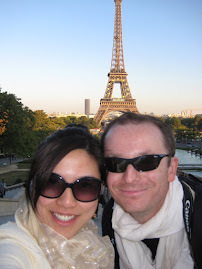 Both places offer restaurants, travel agencies, groceries and cafes. 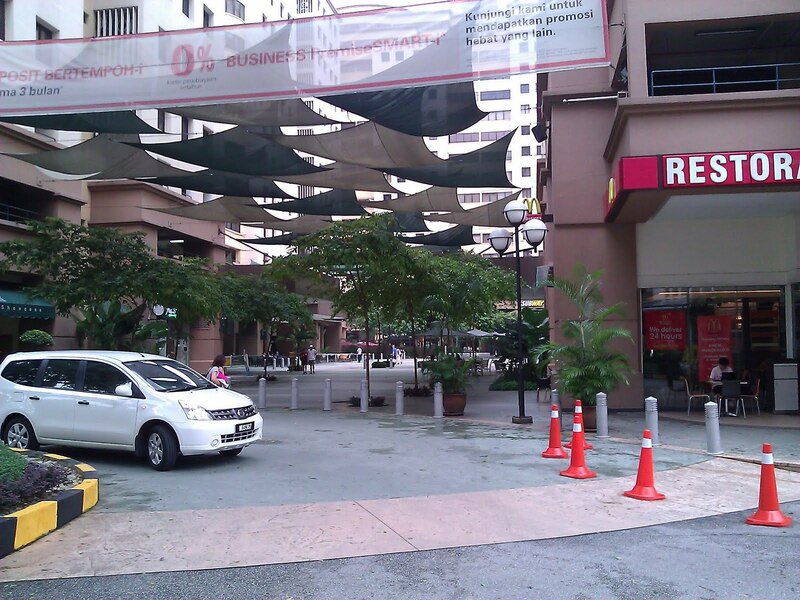 Convenient for people living nearby, you can walk to these places and enjoy a stress-free day. No parking worries, ample parking spaces also available. 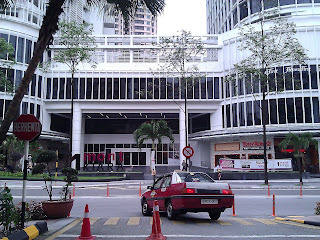 Recently, I was very happy about the opening of HSBC in Plaza Mont Kiara. Indeed, a nice neighborhood for expats. Hi. 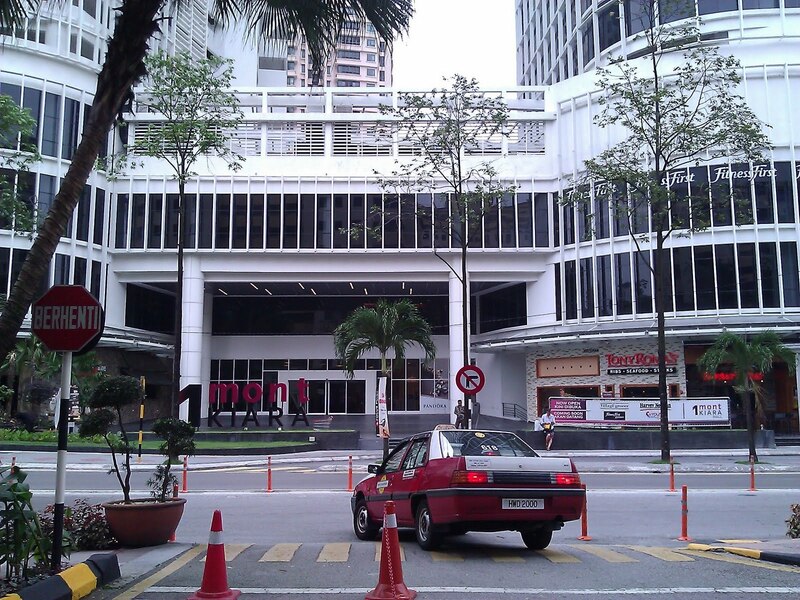 I just arrived in KL a week ago and I'll be staying here for a few years. I just saw your blog today and it is very helpful. Can you recommend good and affordable 'kikay' places (i.e. pedicure, facial, massage, waxing, etc)? Are they more expensive here compared to Manila? Hi and welcome to KL! You will find lots and lots of kikay places here as almost every corner u will see a salon, pedicure place, facial or spa... Really! The one I greatest would be: Strip @ the Curve (mani, pedi, wax); or Honeypot at Bangsar Shopping Centre (waxing only). Facials mostly at Beyond Beauty (super many branches, I go to Hartamas Shopping Centre). Most of these places offer packages which makes it cheaper in the long run if u plan to stick around for a few years. Enjoy!!! Facials mostly at Beyond Beauty (super many branches, I go to Hartamas Shopping Centre). Most of these places offer packages which makes it cheaper in the long run if u plan to stick around for a few years. Thanks! I just visited Mid Valley last week and was surprised to find Pancake House. 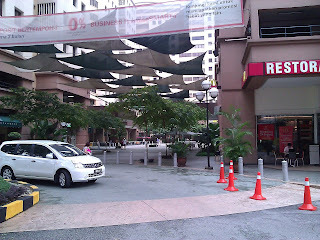 This weekend, maybe I'll try looking for Bangsar Shopping Centre. Hi, we just moved to KL today and we ll stay at MK 11. I have 2 babies and where i can get fresh fishs or pork around mount kiara? (morning market) thanks! 2. MONT KIARA roving van market - the chinese family which usually brings (and drives a truck) brings pork, fresh fish and veggies around mont kiara condos. Every thursday 6:20pm onwards and Saturdays (5 pm onwards) they are parked beside DAMAI (in front of Sunrise Funzone). Many japanese and other expats (like me) would buy from them. Fresh. Easy. Convenient.